Reading and share top 1 Lina Gardiner famous quotes and sayings. 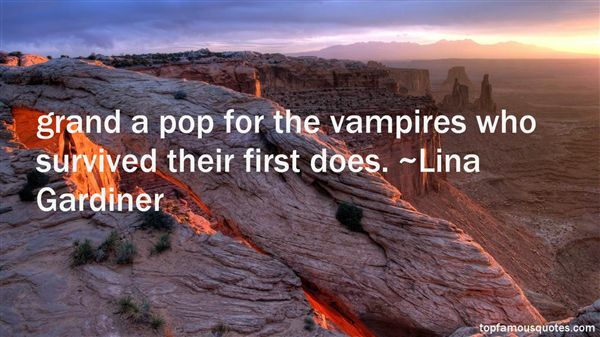 Browse top 1 most favorite famous quotes and sayings by Lina Gardiner. I should be the one to say what I do. It's just not done that way anymore in Nashville, and I can't do it the other way. That's how our record label came about."